Train our sailors to be a positive witness for Christ! Have fun while learning what Jesus has done for them! 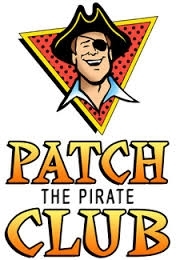 Patch Club is for children in 1st-3rd grade. They meet Wednesday nights from 7:00-8:00pm right here at CBC! Pee Wee Patch (4-6 year olds) also meets on Wednesdays at the same time and place.